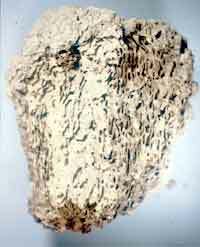 Formosan termites have three castes within a colony: Reproductives (winged or wingless), soldiers, and workers (pseudergates). 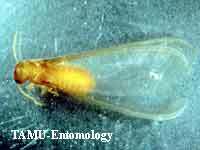 Formosan termites are identified by their soldiers or winged reproductives (Alates). 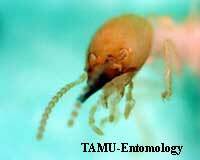 Their nest are also easily identifiable. 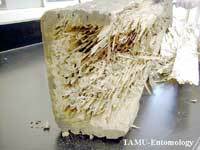 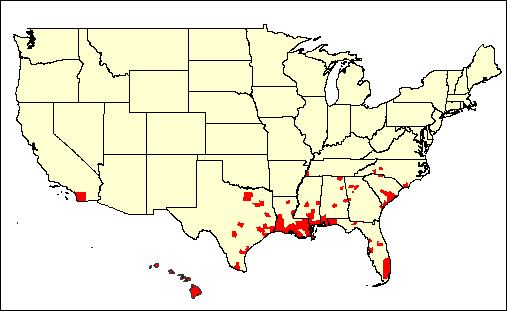 Formosan termite colonies may contain more than a million individuals.